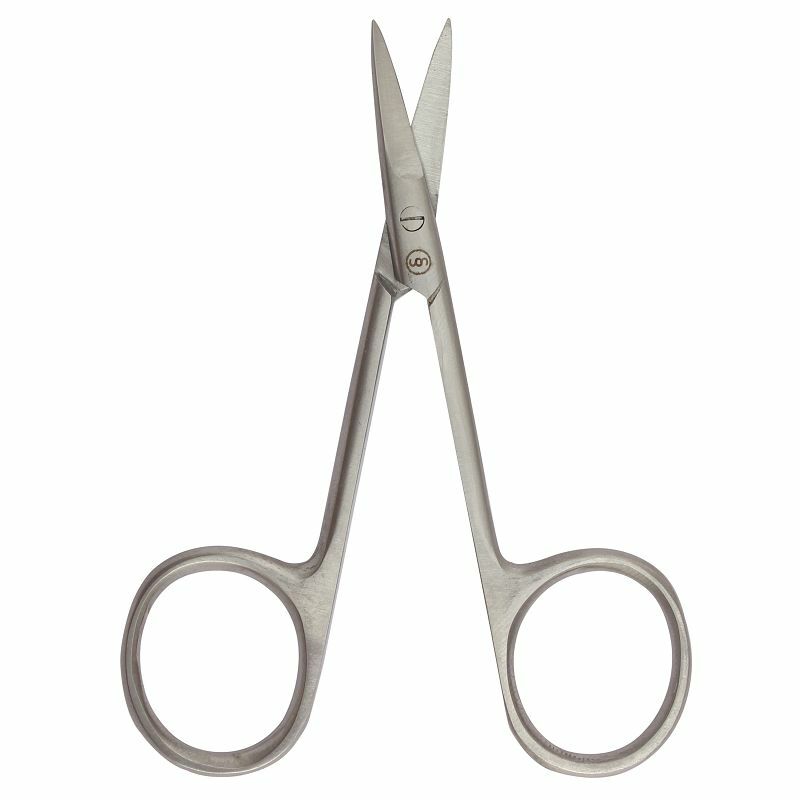 A multipurpose scissor that is safe and travel-friendly. 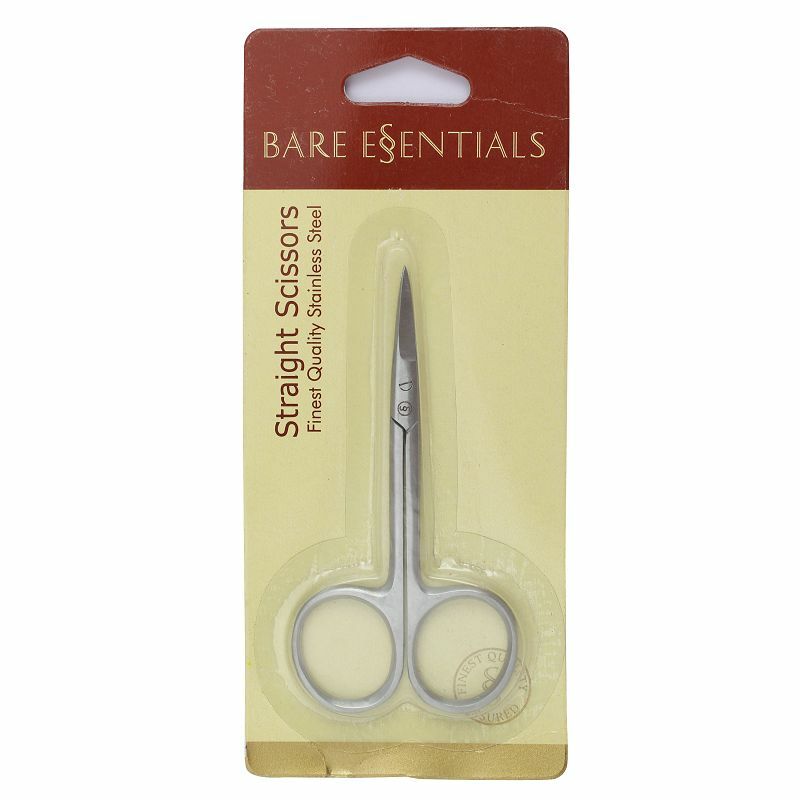 This handy scissor easily trims excess skin from the nail base. It is ideal for trimming beards and moustache and can also be used on toenail cuticles.